Auto component producer Precision Camshafts has received the market regulator SEBI’s go ahead for its IPO. The Solapur-based company supplies over 150 varieties of camshafts for passenger vehicles, tractors, light commercial vehicles and locomotive engine applications from its twin manufacturing facilities in Solapur, Maharashtra. The company specializes in the small and mid-size passenger vehicle segment and counts GM, Hyundai, Mahindra, Escorts, Tata, Maruti Suzuki among its clients. Precision Camshafts’ IPO will involve a fresh issue of equity shares worth INR240 crore and an offer for sale of up to 86.4 lakh equity shares by existing shareholders. Yatin Shah, Suhasini Shah, Jayant Aradhaye, and Cams Technology Limited are among the investors looking at partially selling their shareholding in the company. Yatin Shah, Suhasini Shah, and Cams Technology Limited are among the promoter and promoter group of Precision Camshafts. The company plans to use IPO proceeds to establish a machine shop for ductile iron camshafts at the company’s export oriented unit in Solapur, Maharashtra and for other general corporate purposes. SBI Capital Markets Ltd, HDFC Bank and India Infoline Ltd will be managing the issue. The company operates an export oriented unit (EOU) and a domestic unit in Solapur. The EOU unit consists of four foundries and two machine shops while the domestic unit consists of one foundry and one machine shop. Precision Camshafts’ total manufacturing capacity as on December 2014 stood at 13.38 million camshaft castings per annum from the foundries and 2.22 million machined camshafts per annum from the machine shops. Beyond India, it has two joint ventures with Ningbo Shenglong Powertrain Company Limited in China. The machining venture – Ningbo Shenglong PCL Camshafts Company Limited – started production in April 2013 while the foundry venture’s plant is under construction. Barring the exception of FY 2013/14, its financial performance has been solid in recent years, as can be seen in the table below. 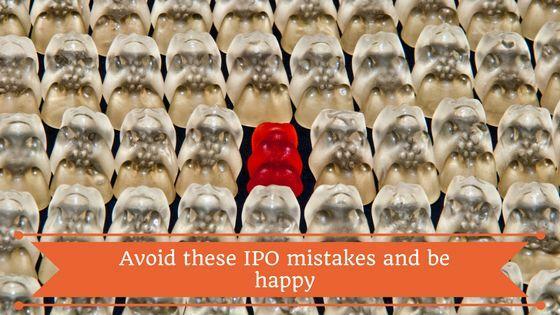 The supplier joins the list of the companies having secured the regulator’s approval for IPOs. Included in this list are Lavasa Corporation, Navkar Corporation, RINL, Sadbhav Infrastructure Project, SMC Global Securities, ACB (India), Shree Pushkar Chemicals and Fertilisers. However, these companies are yet to launch their public offers.